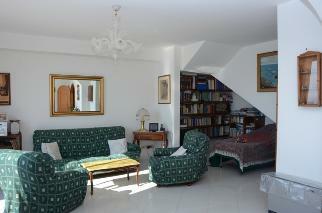 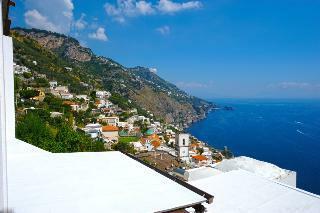 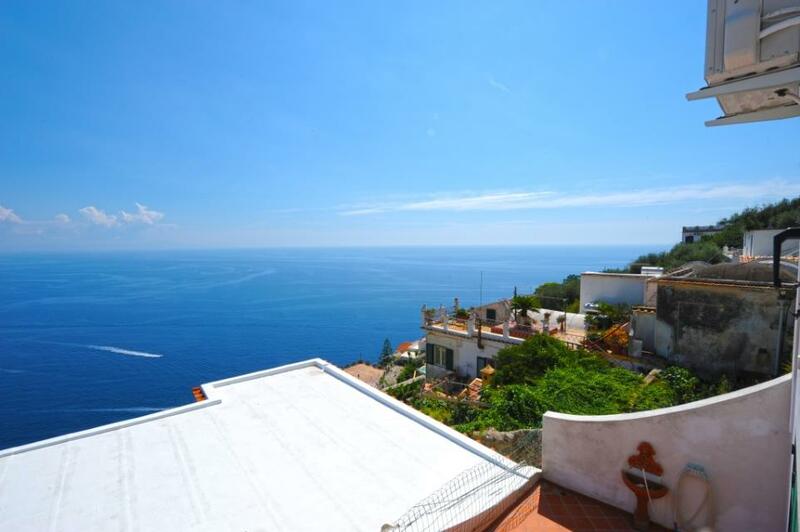 Casa Mastro 2-storey apartment in Amalfi Coast, Praiano, Campania. Italian holiday homes and investment property for sale. The sunny apartment, facing south, measures 132 sq m and comprises a lounge with dining area and access onto a panoramic terrace of 40 sq m, bathroom and storage room on the ground floor. On the first floor there are three large bedrooms – one of which with a private balcony of 6 sq m, laundrey room and family bathroom. 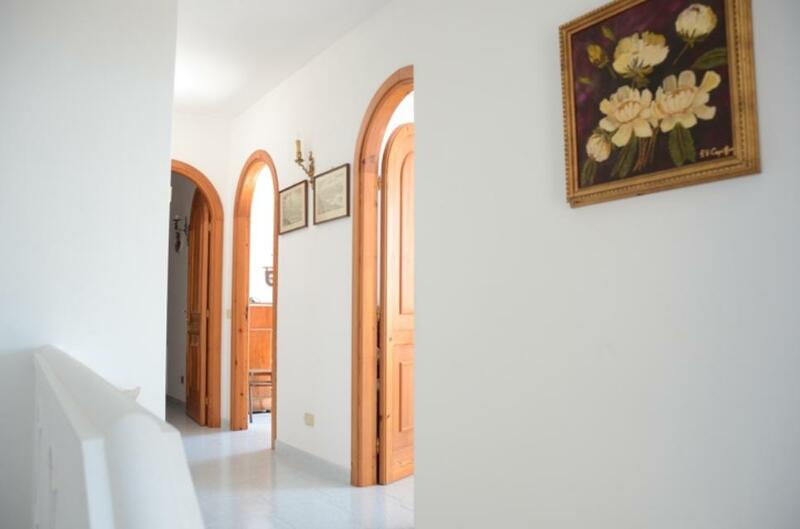 All utilities are connected, including air conditioning with hot function too.